OYO 10730 Home Classic 1BHK Colva is a good value for money option located at Indias premier beach destination, Goa. Maintained by a skilled and hospitable staff, we ensure to provide you an attentive and personalized service. Do not fret if you run out of cash. Theres ICICI BANK ATM, HDFC Bank Branch / ATM and Bank Of Baroda ATM located at a short distance. 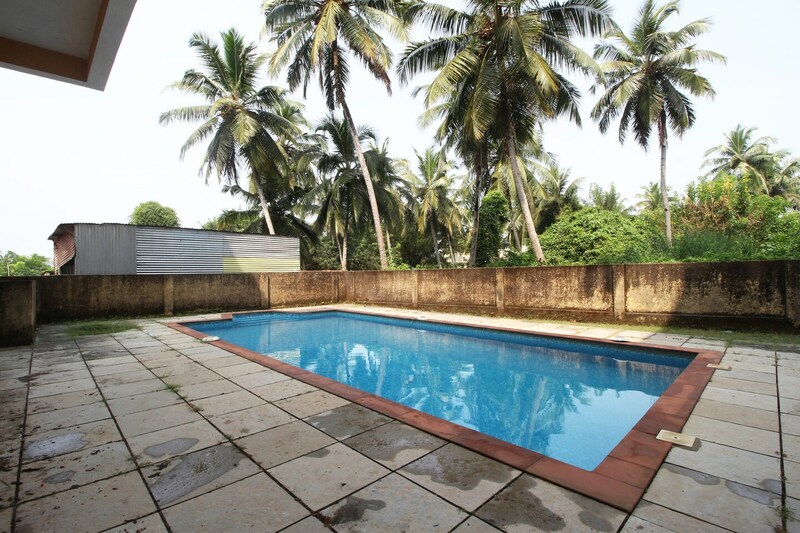 Make memories in Goa, while you enjoy a welcoming stay at OYO 10730 Home Classic 1BHK Colva.